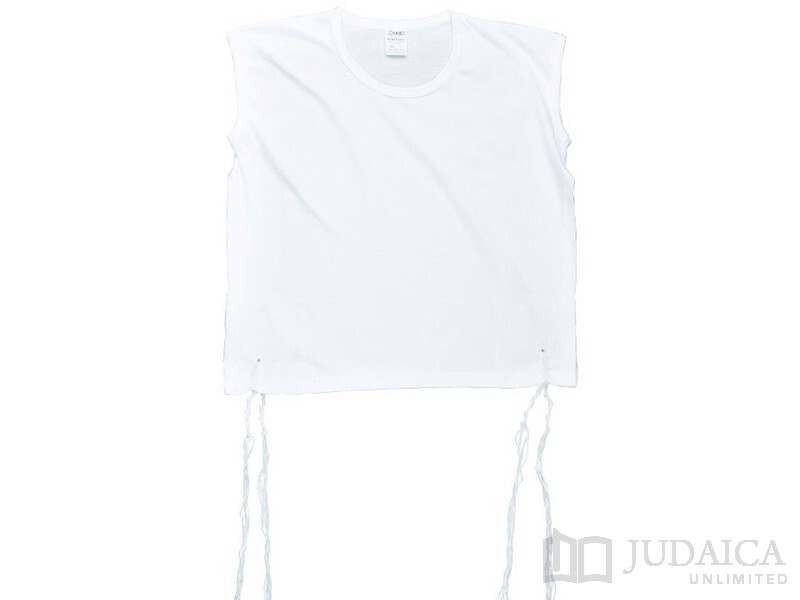 The t-shirt tallit katan is the ultimate for hot weather! Made from 100% cotton comfortable t-shirt material, this tallit katan is expertly designed with your comfort in mind. With no abrasive tags and double-ply neck and arm for added strength, this t-shirt tallit katan is both super comfortable and durable. The t-shirt tallit katan includes no-fray tzitzit strings and is machine washable.